6.30 - 7.30pm; White belts (10th Kup) to Blu5 tags (7th Kup). 7.30 - 8.00pm; Blue belt and above. 7.30 - 8.30pm; 6th kup (green belt) - advanced. 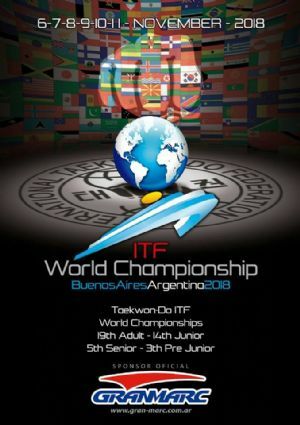 Berkhamsted Taekwon-do has been promoting ITF Taekwon-do since 1987. Under the Guidance of Mr. Tom Brennan (4th Degree), Berkhamsted has produced many Gold Medal winners including; British; European & World Champions. 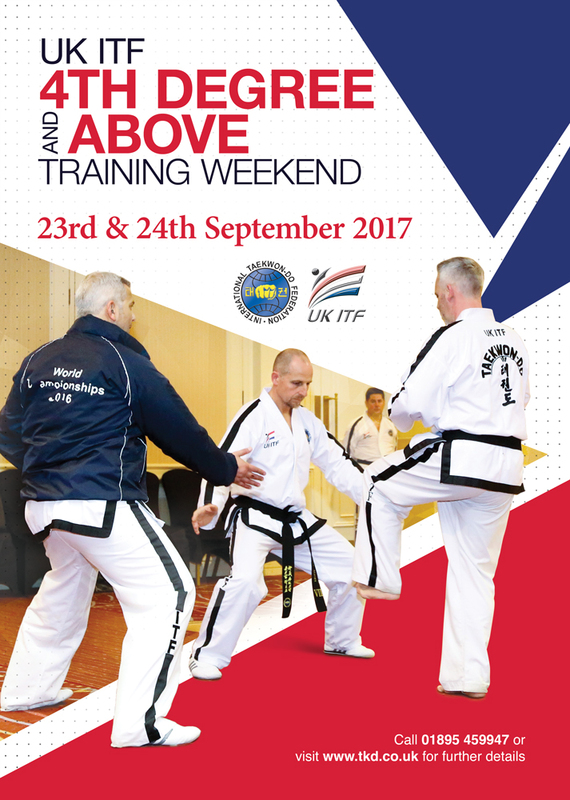 Come and learn genuine Taekwon-do in a fun, relaxed atmosphere. Berkhamsted School of Taekwon-do always puts it's students first.